Håtunalab AB has currently 11 cows or heifers really, since they have not had any calves. One neutered bull is also living here. Just as the horses, the cows are living in loose housing in a big group. 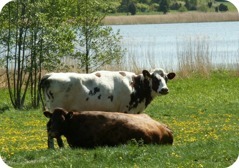 In the summer they also graze the big pastures surrounding Håtunaholm. 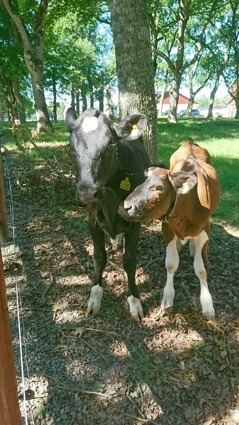 When new recruits are needed, calves are bought and trained from a young age. This to provide a long training period were the calves is thought to stand still, to be led by our handlers and to be groomed. 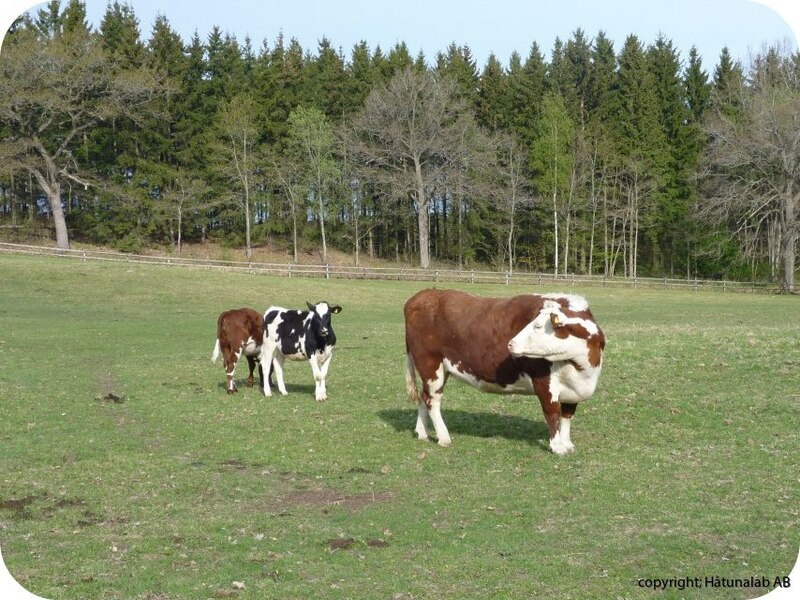 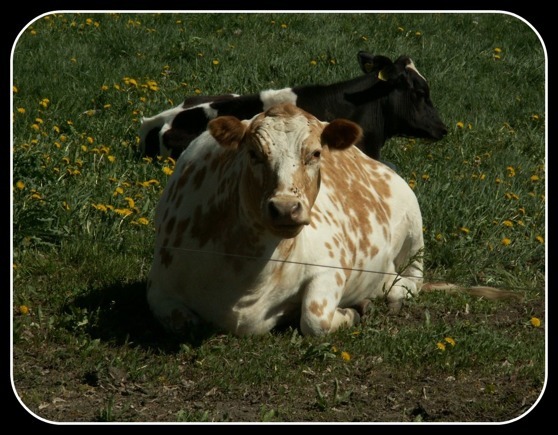 All is done in a calm and kindly manner to provide the best experience for the cows.